Juggling John is a children's party magician for Buckinghamshire. Please explore the site by clicking the links on the left. 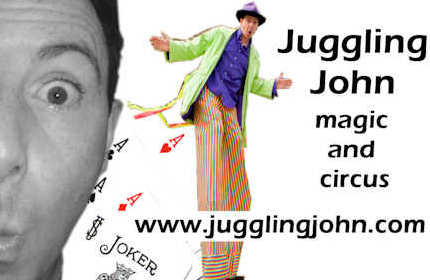 Buckinghamshire children's entertainer Juggling John provides a variety of different shows and performance styles tailored for different age groups. Please explore the options available by clicking through the links on the left. Juggling John knows this area well - he works regulary as a children's magician in Buckinghamshire. 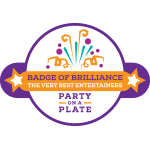 He is familiar with the roads and many of the popular children's party venues in Buckinghamshire and will always be in good time to set up and be ready for your children's party.